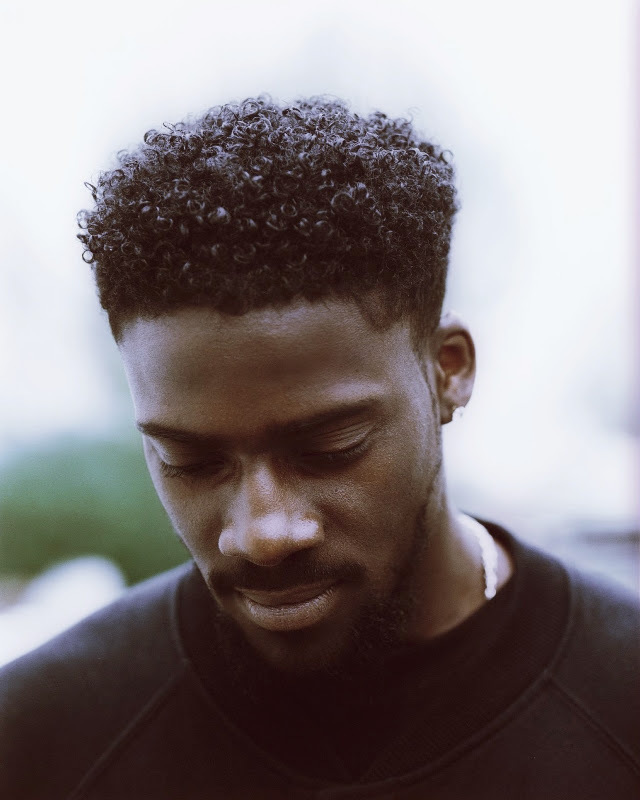 Lil Silva has dropped Don't You Love, the first of two tracks from his 'Mabel' EP to feature frequent collaborator, BANKS. The LA artist provides some nice singing bits, and BANKS harmonises with Lil Silva's own vocals to sultry effect. But it's the production that totally takes it to the next level: that flappy, flangered opening guitar lick would feel more at home on a Connan Mockasin track, and when the bass and snare eventually drops in, it does so with unanticipated force and flex. The whole EP drops on Monday, so be on the lookout – but listen back to its gospel-minded title track if you're yet to have done.